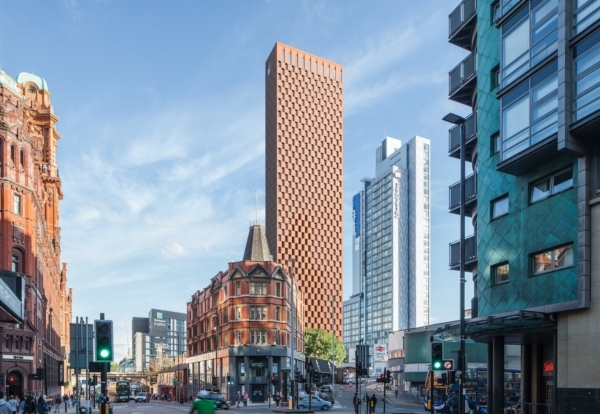 Plans have been unveiled to build a 55-storey high-end student accommodation skyscraper in Manchester city centre. 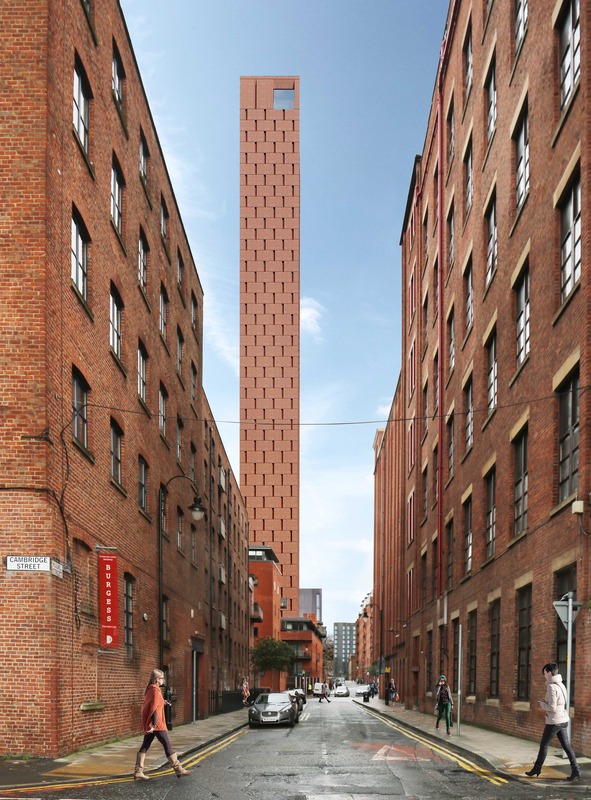 Specialist student housing developer Student Castle plans to build 850 studio flats in a 168m tall red brick tower at Hulme Street. 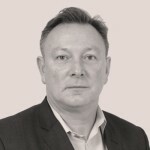 Architect Glenn Howells is lead designer on the project on behalf of GMS (Parking) Ltd.
A planning submission proposes to reconfigure and reduce the size of an existing multi-storey car park at the location to release sufficient land for the landmark scheme, which is planned to open at the end of 2022. Ed Britton, Assistant Director of Deloitte Real Estate, said: “The Hulme Street project will directly meet the need to improve and increase Manchester’s range of student accommodation by providing high quality purpose built accommodation and will help encourage students out of city centre apartments.